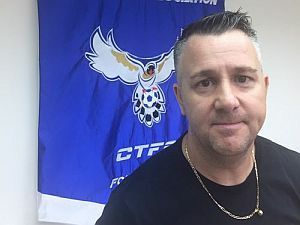 the one-year deal of national football team head coach Gary White, he was unveiled as the new coach of Team Hong Kong Monday. According to a press release issued by the Asian Football Confederation, the deal was announced Monday. “Gary joins us with a wealth of experience at the international level having previously managed four senior national teams, his knowledge of football in Asia was also a factor we took into consideration in making his appointment,” the press release quoted Hong Kong Football Association (HKFA) CEO Mark Sutcliffe as saying.